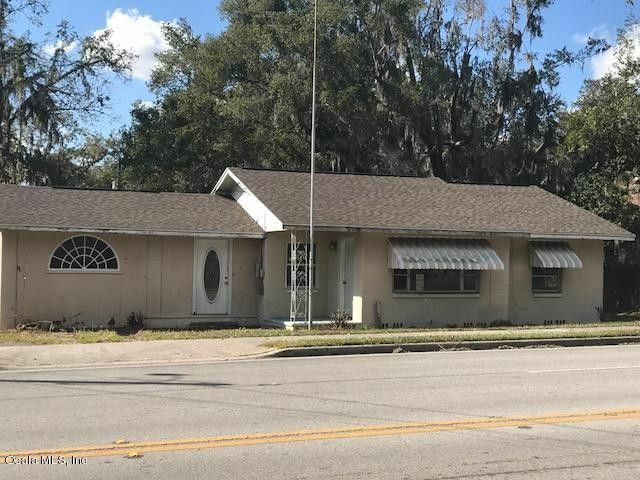 Excellent OPPORTUNITY to OWN B-1 zoned property near downtown Ocala. 2 Bedroom 2 Bathroom Home could be used for a neighborhood business. If you are seeking value - this is where you can get your Penny's worth. Please note that there are open code enforcement violations and associated fines - these are being mitigated by the seller's attorney, however there is no time frame for resolution. Directions: Silver Springs Blvd, north on NE 8th Ave, property is on the left.